This article is about the recruitable character. For the summon stone, see Deirdre. [True Dragon]This title is an unofficial translation sourced from Shadowverse. 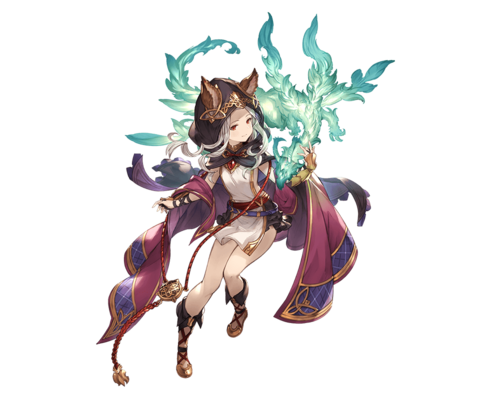 1610 / 1900Fully uncapped HP at MAX level. 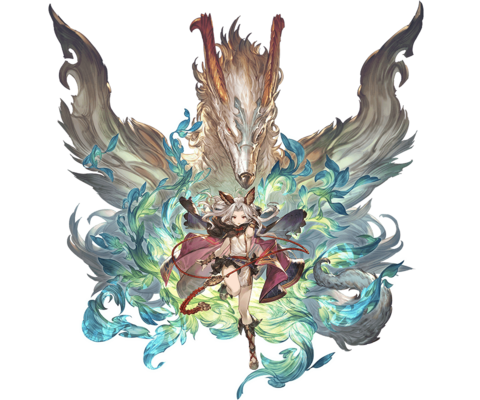 She is the true dragon of Alster Island who formed a pact with mortals to oppose the Astrals during the War. For a dragon who potentially faced eternal solitude, interacting with the people of the island brought new meaning to her life. The time has come for her to open her untamable heart. Croix Taviel Massive Wind damage to a foe. 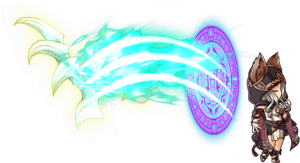 Duration: Indefinite / Until used: Next use of Power Seeker has boost to damage and 100% boost to damage cap. Lia Talma Massive Wind damage to a foe. Reset cooldown for Power Seeker. : Damage increased to 300%-1400%. Requires completing Chapter 8 Story - The Iron Titan to unlock her first Fate Episode. 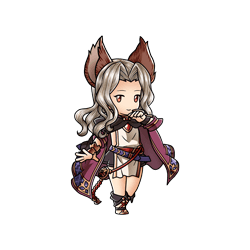 The above stat boosts only affects Scathacha herself and not other allies. 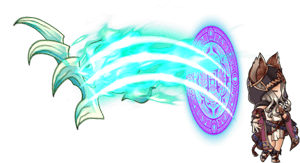 At level 95, the Bonus Wind DMG effect is granted for any source of shield, not only her own. 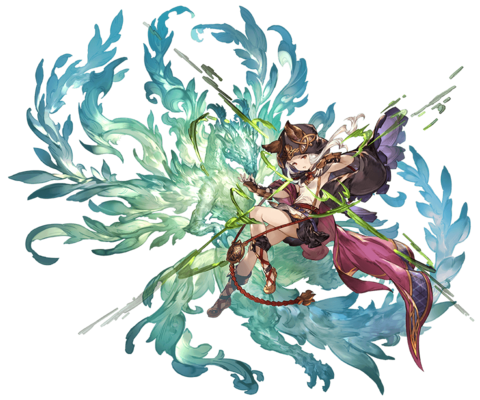 , but does not with Bonus DMG from passive effects such as Metera's or Niyon's EMP skill. This page was last modified on 30 March 2019, at 20:39.